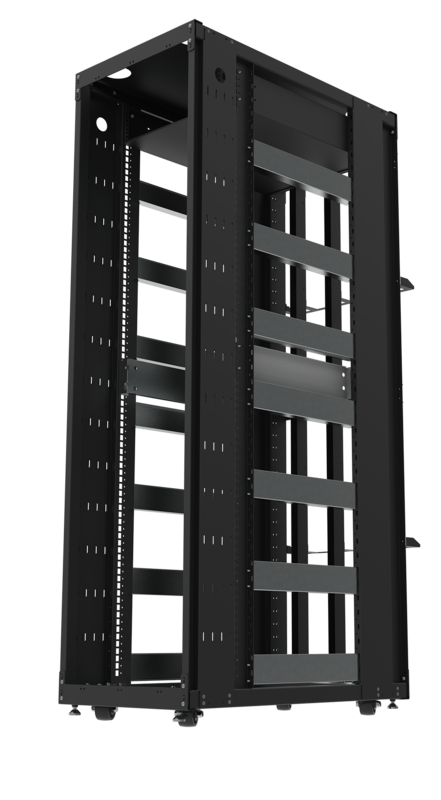 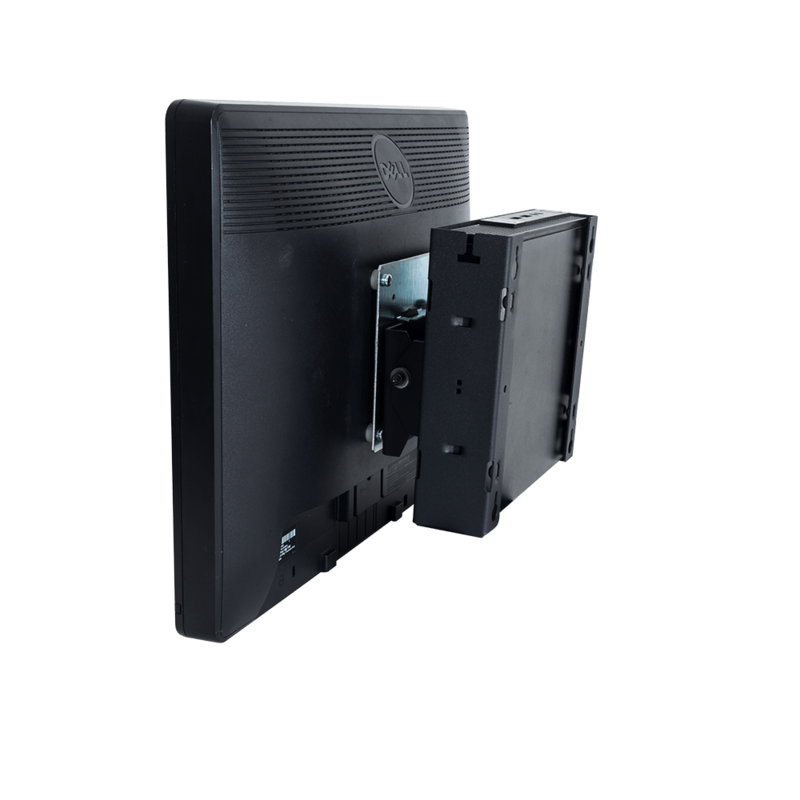 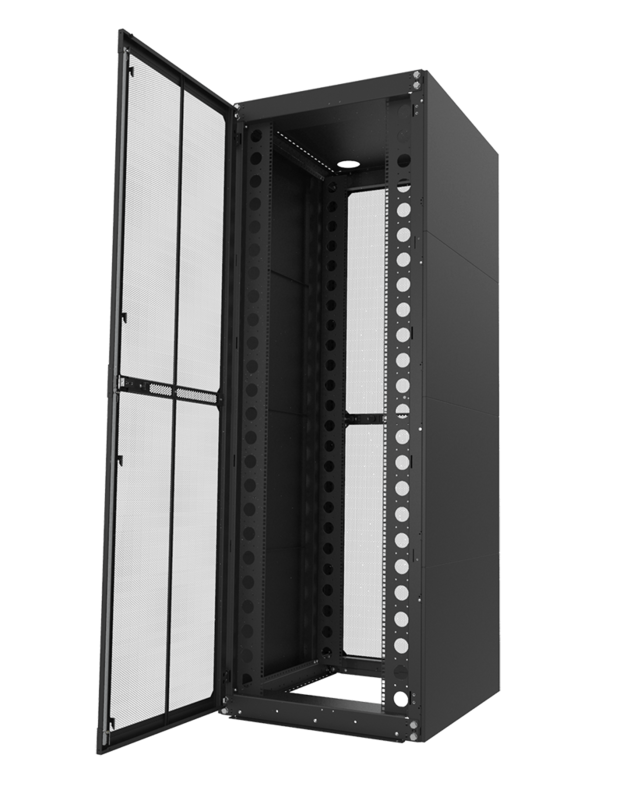 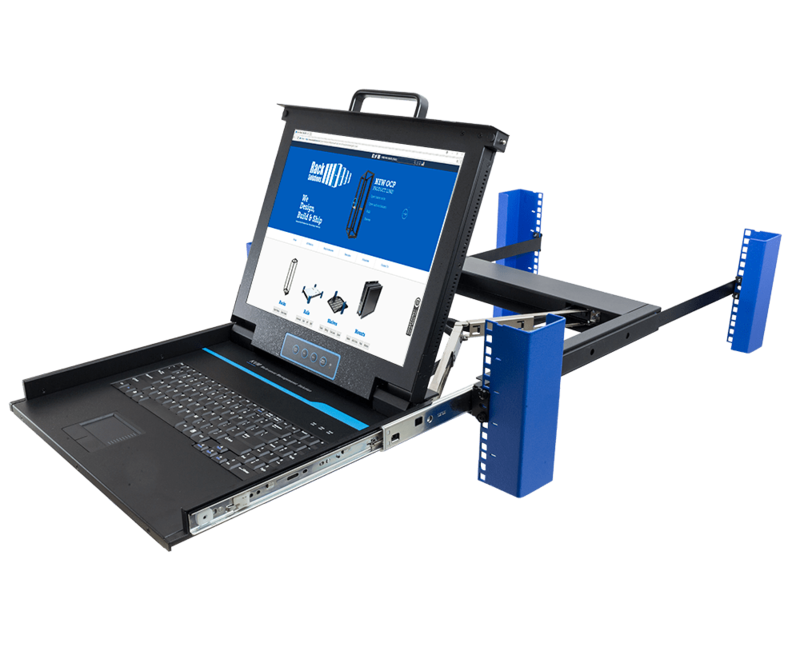 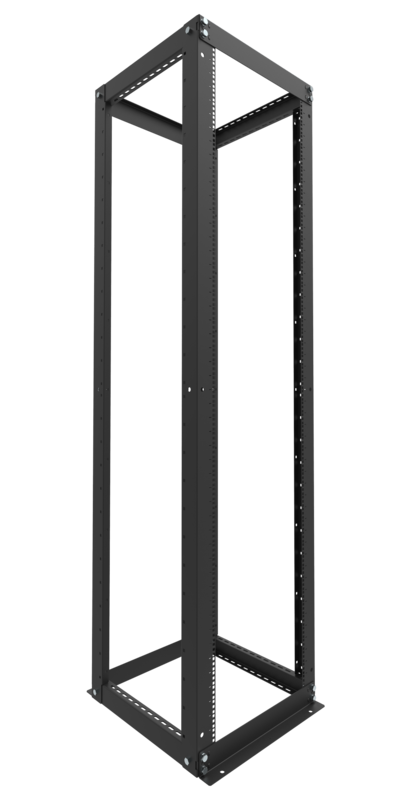 This Universal Rack-to-Tower Conversion Kit from RackSolutions allows any 1U to 2U server to be mounted on its side in a "tower" like configuration. 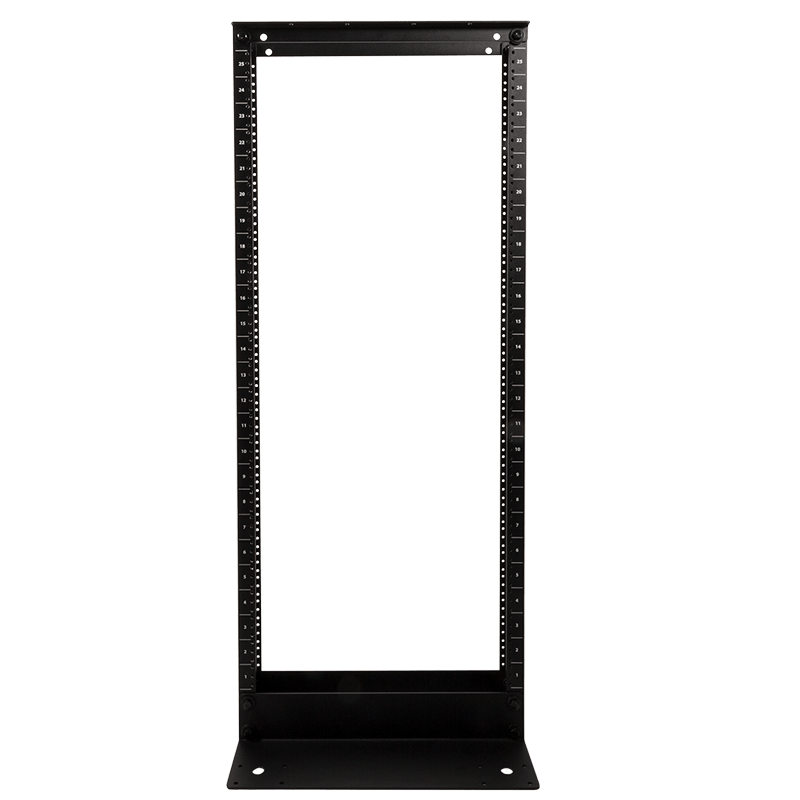 Rack-To-Tower kits are perfect for situations where a an entire rack might be seen as unnecessary and take up too much room. 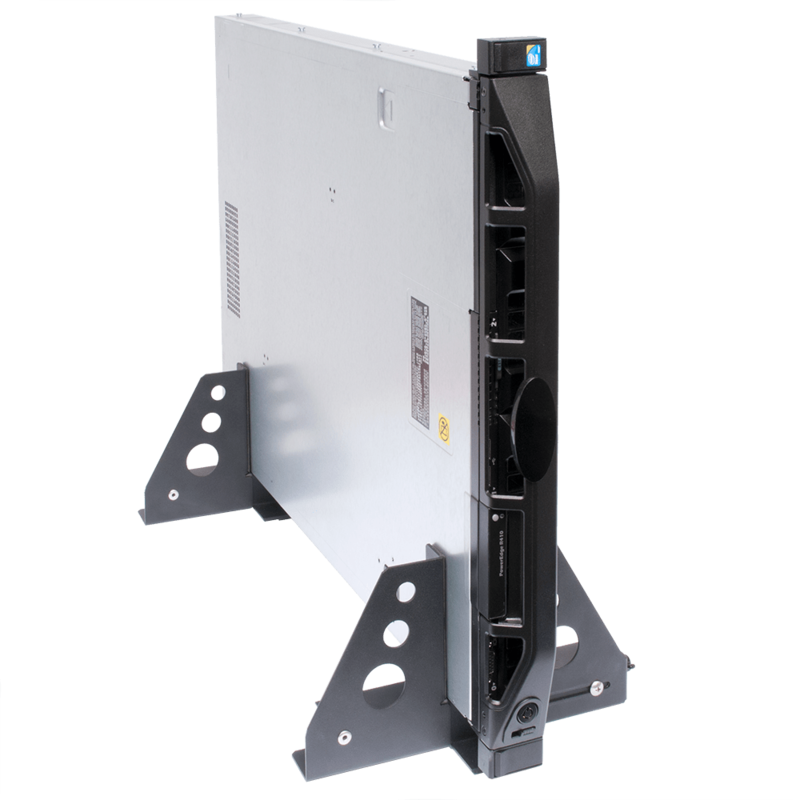 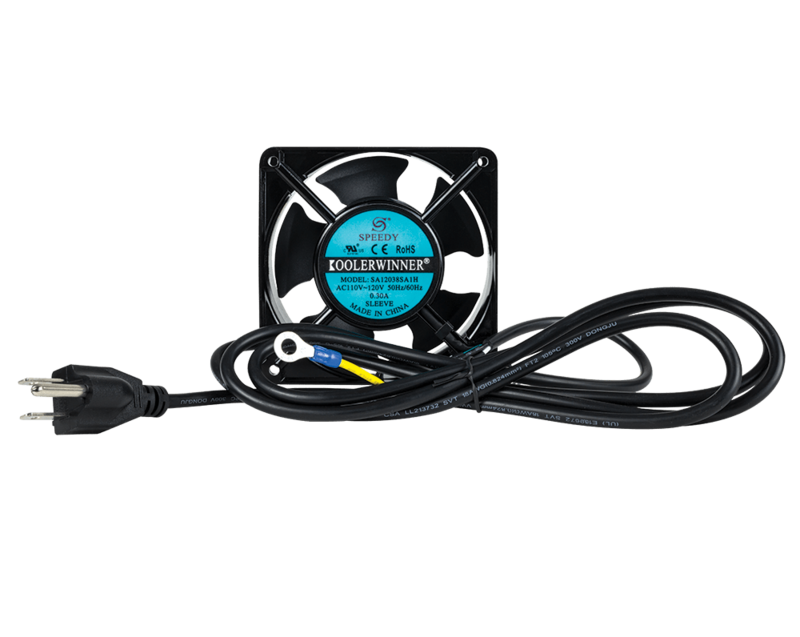 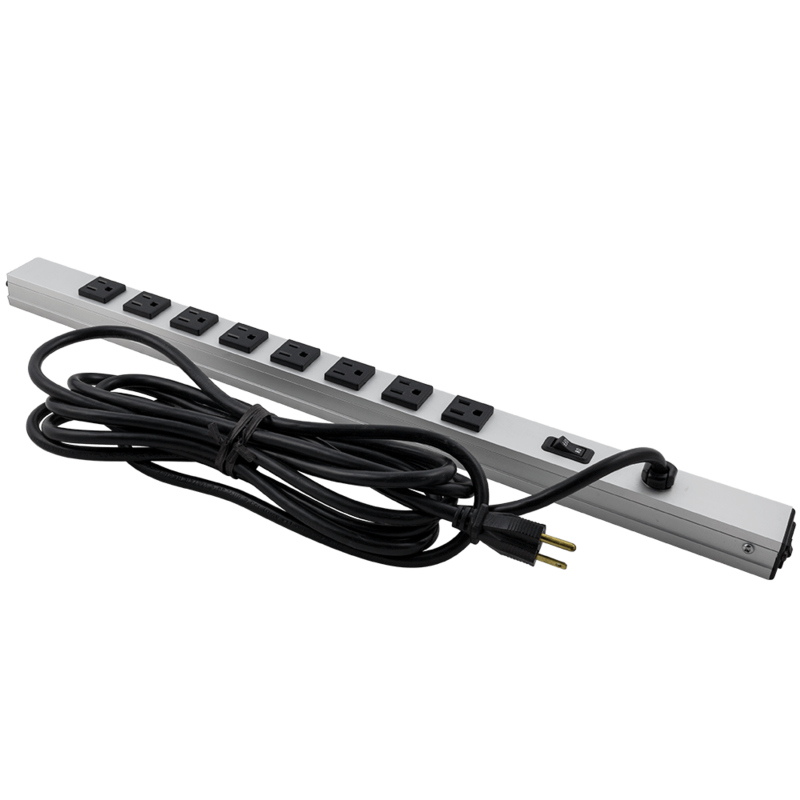 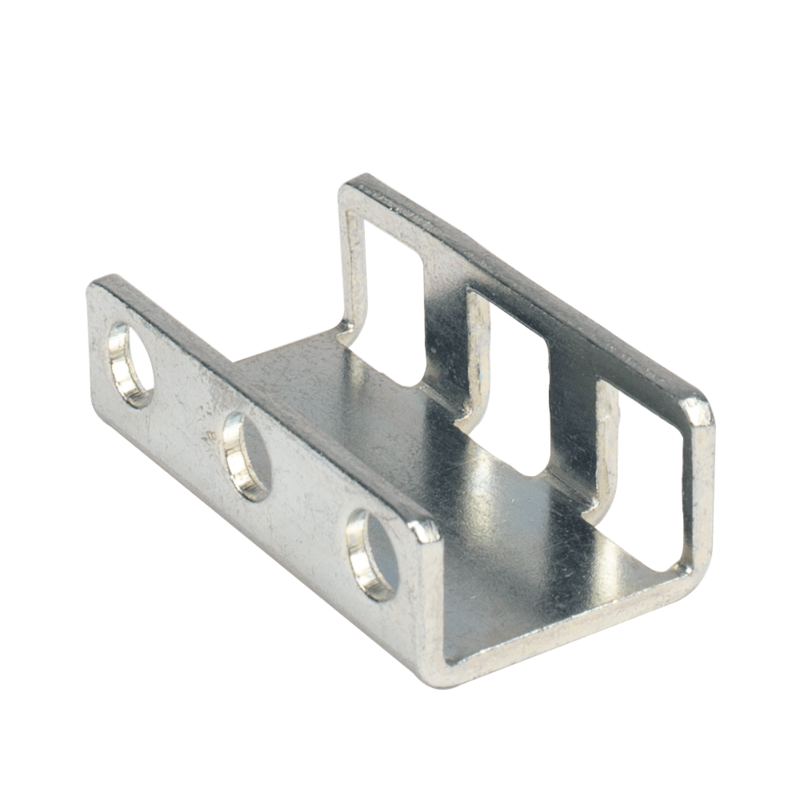 Servers are easily installed into into the conversion kit by simply just sliding them into place and turning the tension knob to lock the server into place. 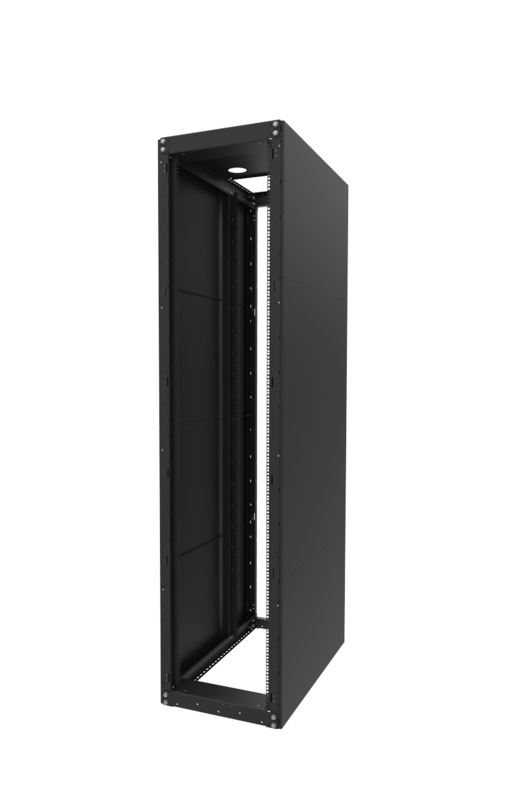 The server is kept safe within the clamps using high friction foam to keep the server from sliding. 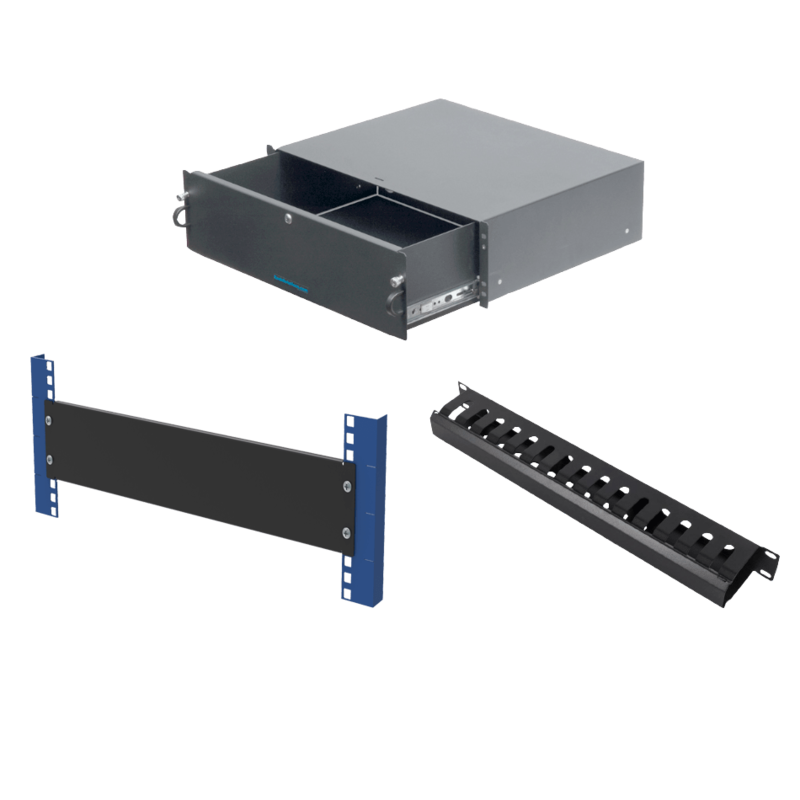 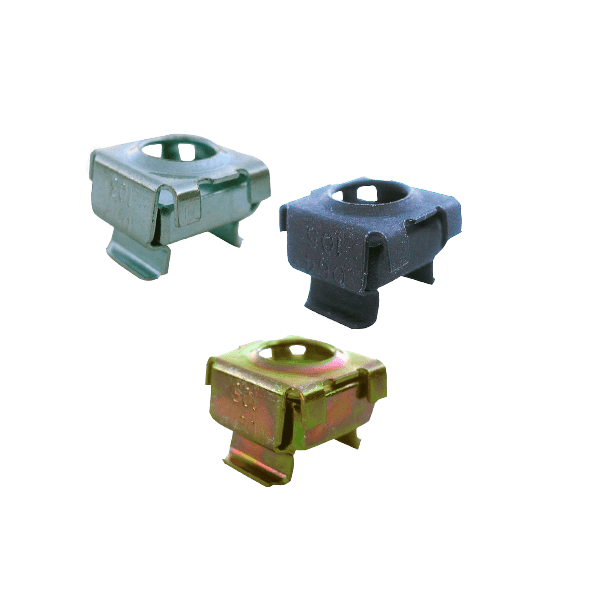 Rubber feet not only protect the surface of any desk or tabletop the server might be sitting on, but also keeps the the kit from sliding around. 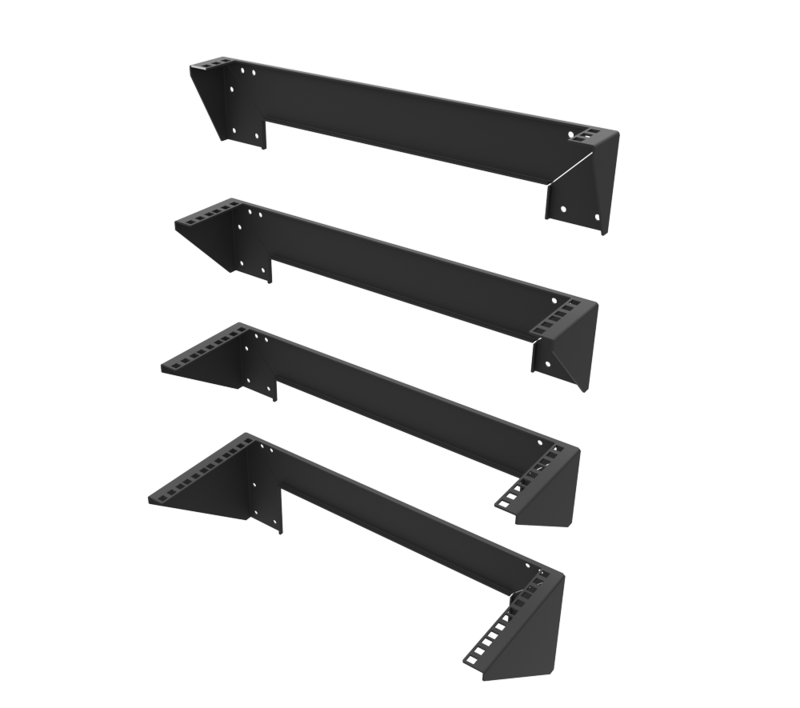 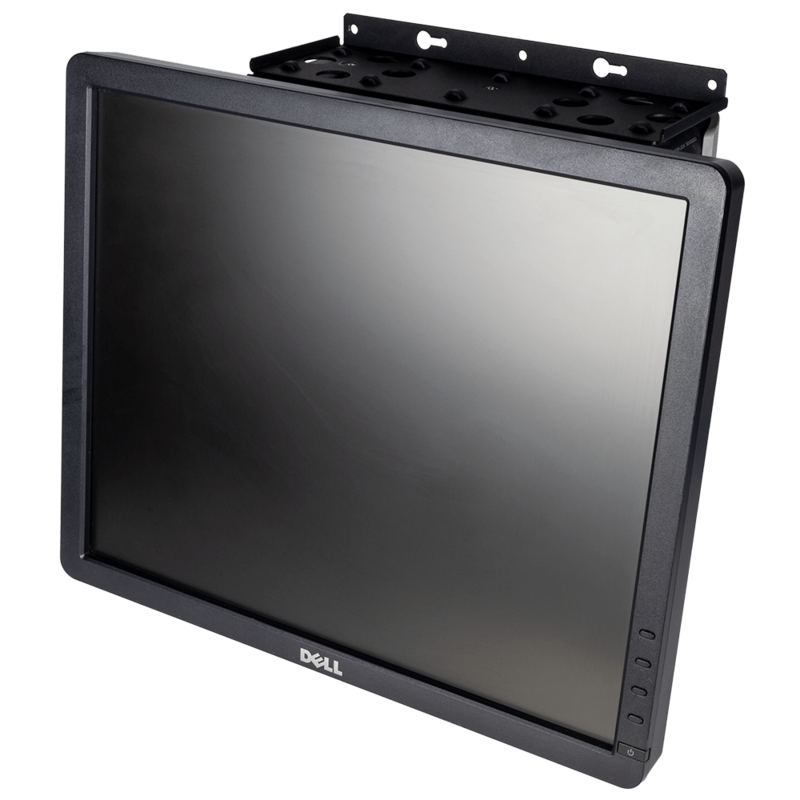 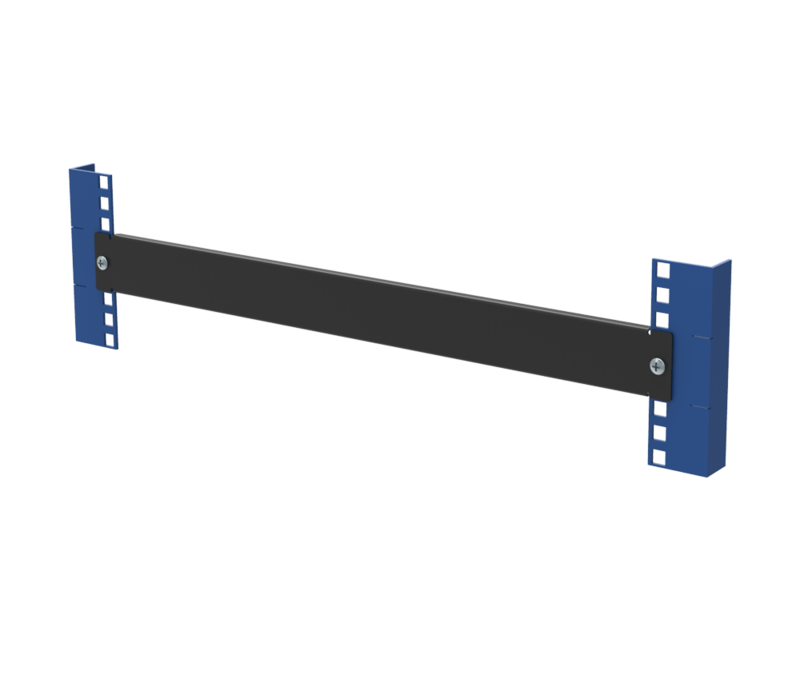 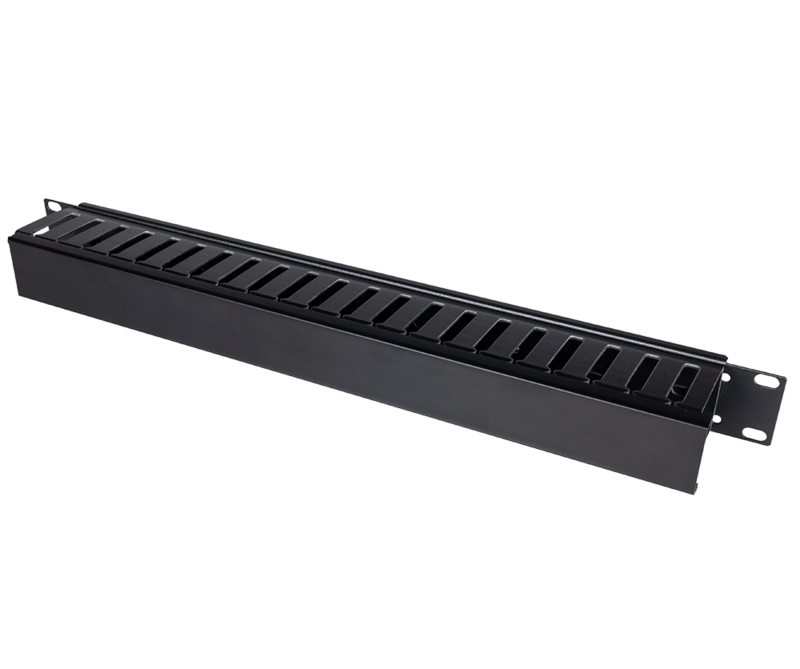 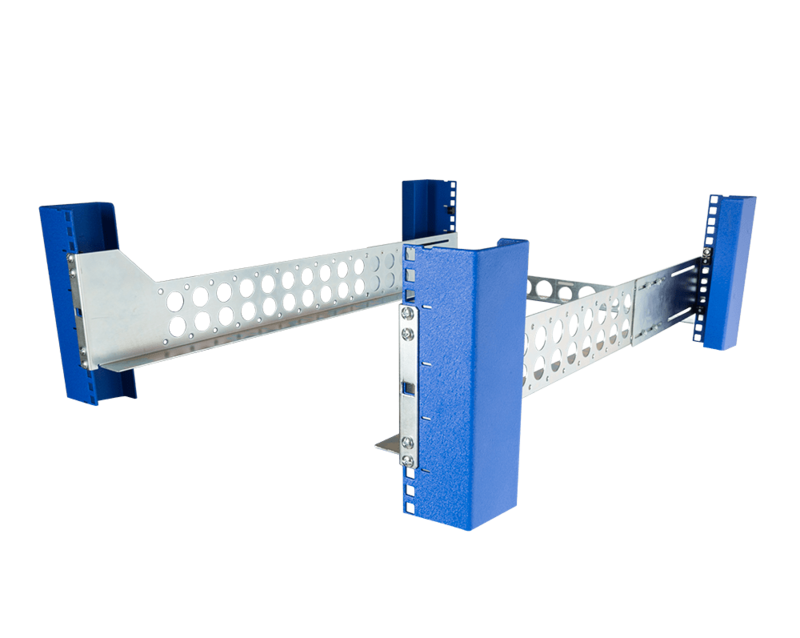 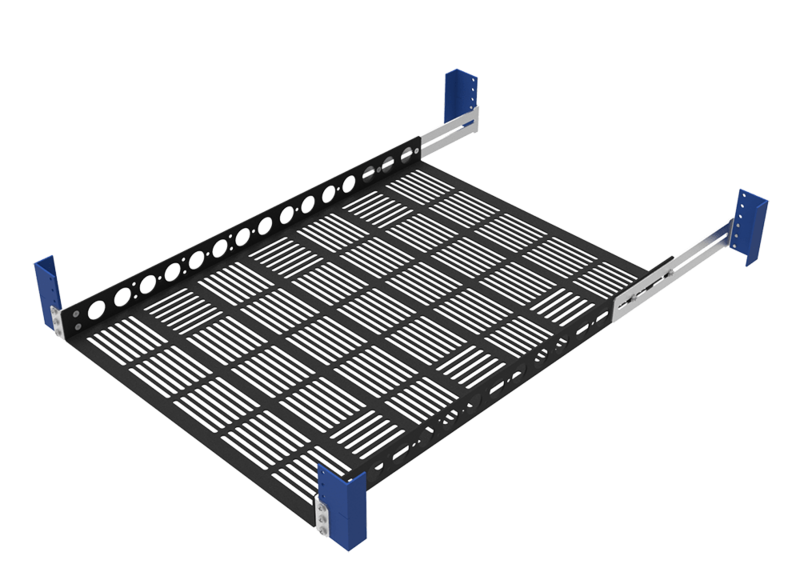 The Universal Rack-to-Tower conversion kit does not require any OEM rail kit, just the server itself. 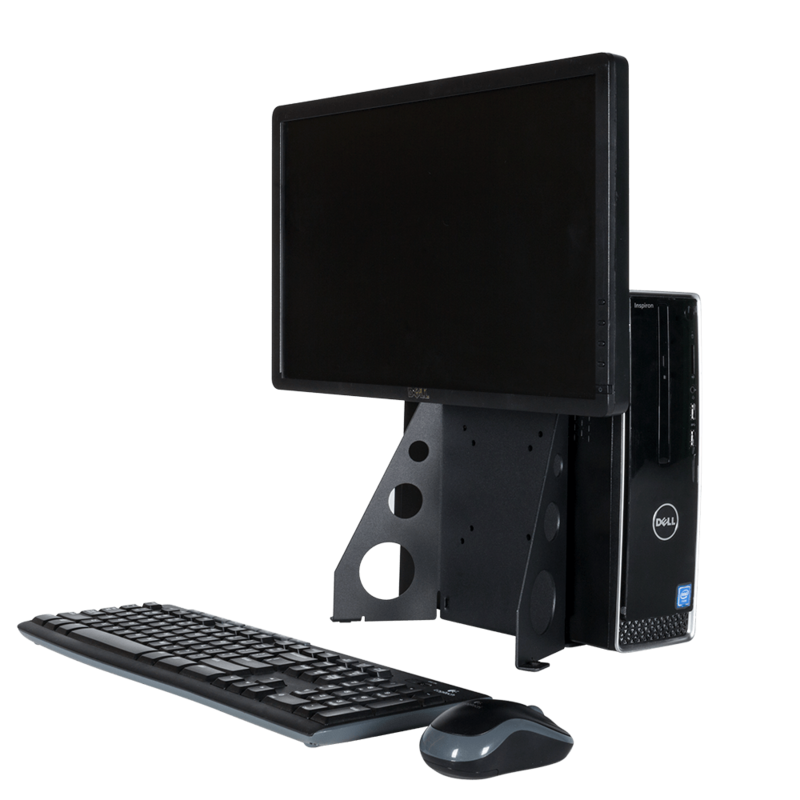 Sign up for exclusive product offers, server rack FAQ knowledge base, access to our tech support and more.